Anything ombre is such a fad these days. I'm sure you've seen it somewhere. I love the ombre trend. Have you been coaxed to follow the trend as well? Me? I'm sold out. 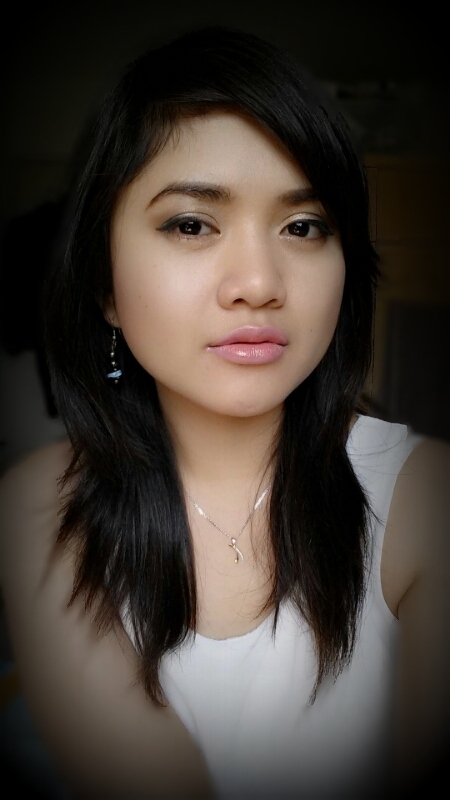 I love to experiment different looks at home ( we, ladies do ;) ). After a few attempts the result is the photo below. Prep your lips by applying a lip balm. Step 1. Apply concealer all over your lips. This acts as my lip primer. Step 2. I've applied Etude House VIP Girl Lipstick in PK009 on the edges on my lips. Don't forget to pay special attention to the corners of your lips as well. Step 3. I've applied Ultra Color Lipstick from Avon in Tangerine Tango on the center of my lips. This lip color has a very intense orange shade but somehow softens with the concealer. Blend the application with the lipstick applied on step 2 by making your way out, creating small feathery strokes from the inside out. Remember to get rid of harsh edges. Step 4. Apply lip gloss. 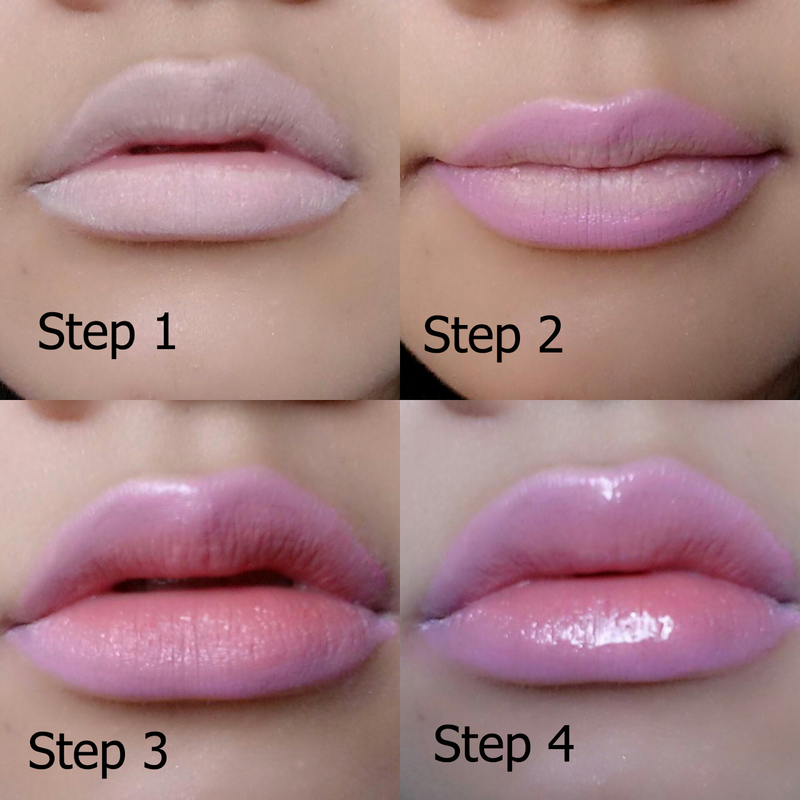 Do not glide the lip gloss on top of the application because it will mess up everything we did on the previous steps. Just pat it gently on top of the lips and you're ready to go. Note: Replace the products and colors I've used on the steps above. 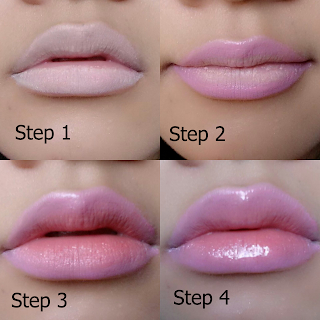 Mix and Match different lip colors and don't be afraid experiment on your own.